For other places with the same name, see Dolac. 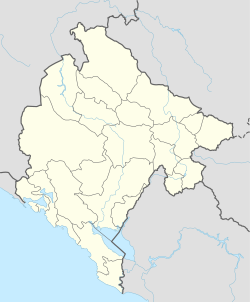 Dolac is a small town in Montenegro. According to the 2003 census, the town has a population of 1293 people. This page was last edited on 16 March 2017, at 22:03 (UTC).